RON O’BRIEN, Franklin County’s 50th Prosecuting Attorney, is the former Columbus City Attorney, Columbus City Prosecutor and Franklin County Assistant Prosecuting Attorney. 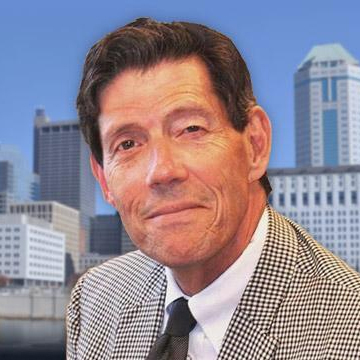 Ron O’Brien has served in local governmental law service to the City of Columbus, Franklin County and its citizens since law school. 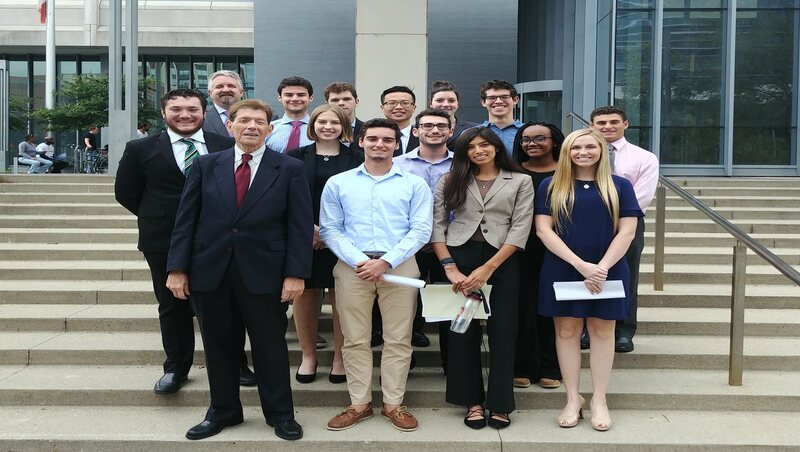 Every fall Prosecutor Ron O’Brien hosts students from The Ohio State University Politics, Society and Law Scholars. Not only do the approximately 120 students observe Common Pleas court activity, but they also spend time with Prosecutor O’Brien learning about the duties and demands of being a county prosecutor. 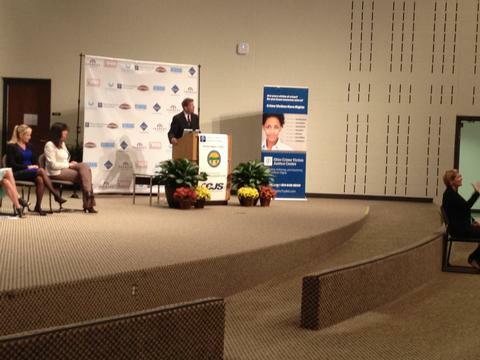 Working with the Ohio Crime & Victim Justice Center and its founder Cathy Harper Lee The Crime Victims’ Rights Toolkit was unveiled today at the CPD Training Academy- and is posted and available in the Victim Witness Advocate section of this website to supplement our daily work protecting survivors/victims of violent crimes. 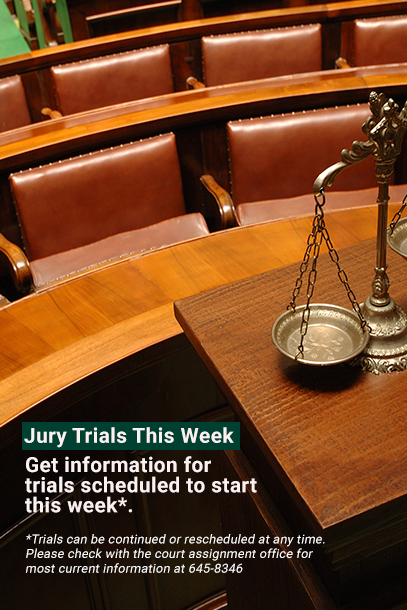 Find it and other helpful information on the Victims Witness Advocate page. 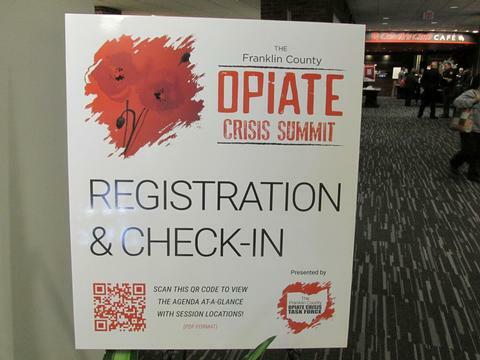 Franklin County Prosecutor Ron O’Brien took part in the Franklin County Opiate Crisis Summit.